Written by Nicole Kohler on January 27, 2018 Blog, Managing products. Creating the attributes to assign to variable products can be a simple process. 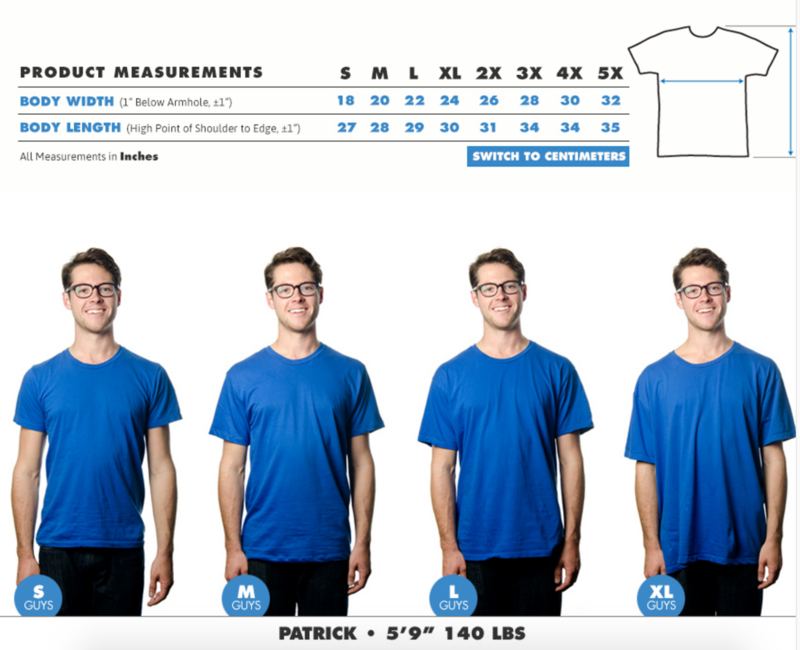 If you sell a shirt in a few sizes, you’ll only need to create and assign size attributes — that is, small, medium, large, XL, XXL, etc. But the need can arise to create attributes that are a bit more complex. Maybe you offer the shirt in three different shades of blue, or with two versions of the same print, one of which has a metallic sheen. Or maybe you offer three different cuts or fits. The attributes you create should be clear and easy to understand at a glance, no matter how complex the variations actually are. Keep in mind that shoppers might be selecting from a list of choices before seeing a photo, so the clearer you can describe what you’re selling, the better. This means that instead of listing all three blue shirts as “blue,” give them unique attributes — “sky blue,” “navy,” and “royal blue” for example. Your print variation can be listed as “w/metallic ink.” And your cuts should be named consistently between shirts — “athletic fit,” “loose,” and so on. Something else to keep in mind with your attributes is that not everyone will be able to view your product photos to understand what you’re describing. Visually impaired shoppers relying on a screen reader may only be able to use your description (e.g. the attribute) of a shirt’s fit to know if it’s right for them. And even fully or partially sighted shoppers might not see or notice clarifying photos. If you don’t have enough room to list full details in your attributes, or feel more information is necessary, you can always use a product’s long description (one of the fields available in WooCommerce) to spell it out, or simply add additional photos. As we just mentioned, a drop-down list of attributes is sometimes the first indication a customer has of what their choices are. Not being descriptive enough can drive customers away, but so can a huge number of choices. Use swatches or small photos to make your variations clear at a glance. Decision paralysis is a real thing, and it’s much more likely to kick in when customers see giant text lists of variables — who has time to click through all those options?! Luckily, the Variation Swatches and Photos extension allows you to combat this by switching out drop-downs for color swatches or thumbnails of each item. This can be a huge benefit to stores that offer the same item in a wide variety of colors. Instead of shoppers being required to click to see exactly what you mean by “royal blue” or “navy,” they can spot the difference at a glance. It saves time, hassle, and potential frustration. By swapping variation drop-downs for thumbnails, you can save time and prevent frustration. You can see this extension in action — and used quite beautifully — on the JOCO Cups store. Every product page has thumbnails used to link to the available variations; upon clicking on said variants, you’re treated to gorgeous photos of each cup in every color. How the swatches and thumbnails look in the wild, in this case being used to sell JOCO’s resusable glass coffee cups. Speaking of photos, have you ever been shopping for something with color options online and only gotten vague descriptions of the shade instead of a photo? It’s true that creating product pages with as many photos as JOCO’s takes time, but there’s a good reason for doing it. You may think that every shopper understands what you mean when you say “sky blue” or “large” or “small dots,” but the truth is that one person’s perception of these things is never going to be exactly like another’s. What you call “blue” might not be what a customer calls “blue,” which makes adding photos of each variant a crucial process. This means it’s ideal to add photos for each variant, so that when a shopper makes their choice, they’ll see a true-to-life example of that choice. Don’t assume they can imagine the same cup with stripes or the same dog bed in a circular shape instead of a square — show them! That way there’s no misconceptions, and no unhappy customer asking for a return or exchange. One time that you can skip this individual photo process is if your variants are nearly identical. This is most common with clothing offered in different sizes — a small shirt isn’t going to look much different than a large, save the way it fits the individual. However, there are still some things you might want to do to make even sizing variations crystal clear. If your variations look nearly identical like TeePublic’s do, consider producing a chart like this one to give a general guide to sizing and fit, especially if you don’t plan on adding unique photos to each and every product page. This can be extremely helpful for customers who are already sold on a product’s design, but are just having trouble choosing the right size. Showing how a shirt fits, how different photo frames look in a space, or how much space a rug might cover will give them better context and reduce the need for you to photograph everything. For some customers, adding all the variations they intend they buy to their cart can be a long, tedious process. This is especially true if you sell something like hardware or lumber, where it’s common for shoppers to want the same item in multiple sizes. 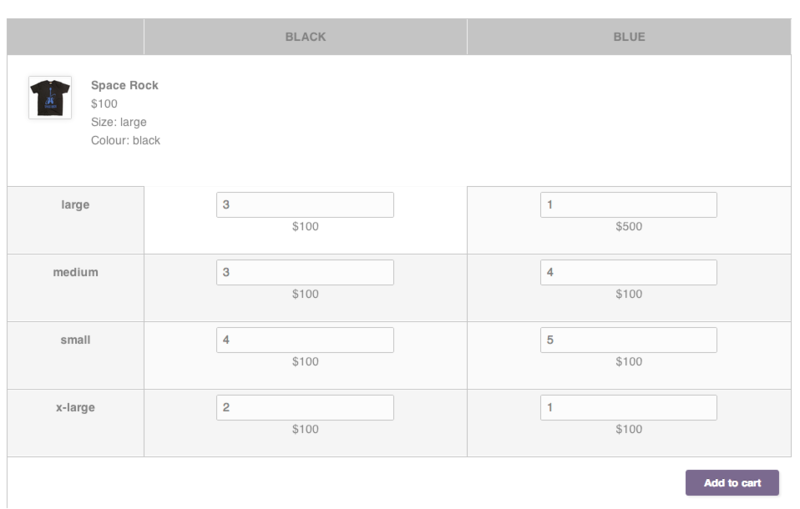 Bulk Variation Forms is an extension designed to give shoppers the ability to add multiple variants to their cart at once. It adds a table display to your product pages, so that shoppers can type the quantity preferred in each field, then hit “add to cart” just once. Selling variants that you expect customers to buy in bulk from the same product page? This is the extension for you. This reduces the amount of legwork that your shoppers have to do to purchase multiple products at once, and also makes very clear what the price is for each combination (since the cost is displayed just below the quantity field). Aim for clarity above all else. “Blue” isn’t as descriptive as “navy,” and “33 inches” is more specific than “tall.” You might have to use multiple words in some of your attributes, and that’s fine — it’ll make your customers feel more confident about what they’re choosing. Having at least one photo per variant is preferred, but more is better. It’s a bit frustrating to see detailed shots for an item in one color, but only one photo for another. “What if the color looks darker from that angle?” your shopper might think. If any of your variations are higher or lower in price, be prepared to explain why. A $2 upcharge for extra material or special inks probably won’t irk a customer, but is it worth potentially losing a sale by not taking a minute to add some copy explaining that? Similarly, you can add notes about limited time sales or discontinued item pricing to combat the “huh? Why is this one so cheap?” questions. If you run out of inspiration or just aren’t sure how to set something up, you can always look at how other stores have done it. 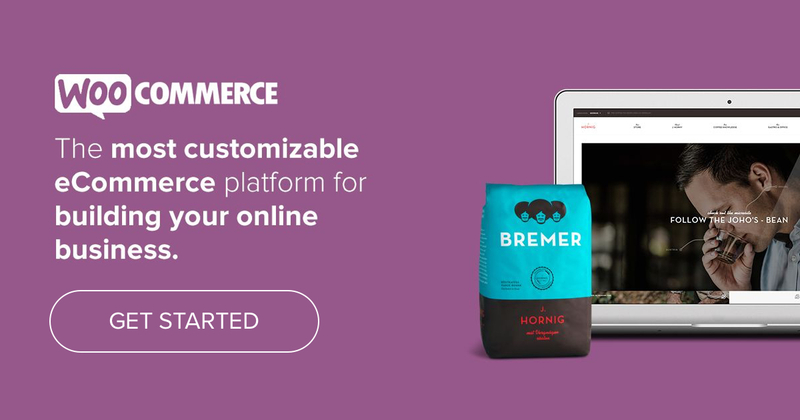 There’s plenty to see in the WooCommerce Showcase — have a look and get inspired! If your WooCommerce store has even one variable product, take a hard look at it with these tips in mind. 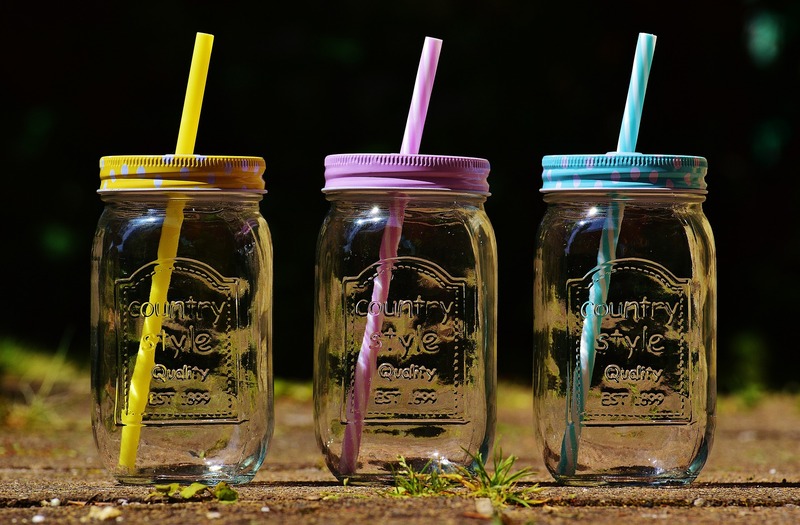 Are you doing all you can to make those variations clear, attractive, and worth a click for your shoppers? For more info on creating a variable product or setting up attributes in WooCommerce, check out this detailed page in our docs, complete with a fully narrated tutorial video. We hope these ideas help you make your variations easy to set up, improve, and sell, no matter how many products you’re offering. Have any questions for us about improving your variations? Give us a shout in the comments and we’ll certainly lend you a hand. We would like to get some help with our product variations. We have a few different attributes for which we have variations, however we don’t sell every combo that is possible from our attributes. Ie. we have 16″ framed pictures, but no 16″ aluminium pictures. To keep everything on the one page we have these all as attributes. The problem is that when the page loads up, if people select, for example, aluminium prints straight away (without clicking on a frame option), the prices don’t update correctly (They all stay at the original price). I’m trying to make a customizable variable product. A variable product that my customer can customize with a logo or some kind of design. I’m really stuck! Please help!